Deco West has a large selection of ceramic products to fit most situations. Available choices include C-Handle, Barrel, Funnel, Bistro, Shots, Steins, with sizes ranging from 1.5 oz to 28 oz and the color selection to choose from is unparalleled.With the ability to run a 5 color screen print on most items eliminating the need for costly decals in most cases. 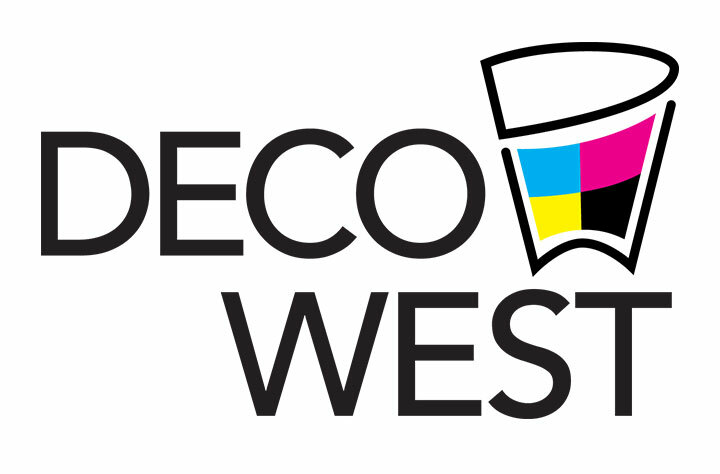 Deco West is the clear choice for all of your ceramic needs. If you have any questions or are looking for an item not listed on our website please contact the Customer Service Department at (800) 235-3326 one of our very knowledgeable team members will be happy to assist you.